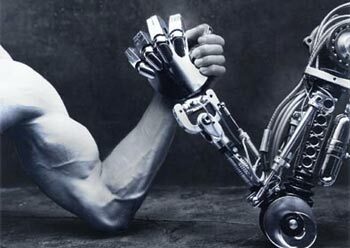 h+ Media | Will technological unemployment lead to human disenhancement? I have written a lot about the prospects of widespread technological unemployment; I have also written a lot about the ethics of human enhancement. Are the two topics connected? Yes. At least, that’s what Michele Loi tries to argue in his recent paper “Technological Unemployment and Human Disenhancement”. In this post, I want to analyze his argument and offer some mild criticisms. I do so in a constructive spirit since I share similar views. As you might guess from the title, Loi’s claim is that the displacement of human workers by machines could lead to widespread human disenhancement. This is due to the differential impact of technological unemployment on the mass of human workers: some will find that technology has an enhancing effect, but most will not. This is supported largely, though not entirely, by the work of the economist David Autor. Autor is famous for describing the polarisation effect that technology is having on the workforce. In essence, Loi’s argument is that this polarisation effect is likely to result in disenhancement. This is no longer true. With the rise of computerisation and machine learning, technology is taking over from more and more cognitive work. Indeed, there is an interesting paradox, first observed by Hans Moravec, to the effect that machines are good at taking overroutine work. This includes certain constrained physical tasks, but far more rule-based cognitive tasks (e.g. computing itself was a task once performed by human workers). Such tasks represented, for much of the 20th century, the core of the middle-skill, middle-income jobs that made a prosperous middle-class possible. These jobs are now slowly eroding in the wake of automation. As best I can tell, he makes no attempt to argue for disenhancement in the functional sense. He might be able to do this by, say, arguing that manual workers suffer from a reduction in capacity and ability. But it’s not obvious to me that this is true. They may not have their mental abilities expanded, but their physical abilities could be. Furthermore, there is an argument out there to the effect that the kinds of automating technology used by abstract workers can have a (functionally) disenhancing effect. Nicholas Carr makes much of this in his recent book, claiming that assistive technologies often lead to the degeneration of mental abilities. I’m not endorsing that argument here (I discussed it at length on a previous occasion) but it adds an interesting angle to Loi’s argument. It suggests that the disenhancing effect might be broader than he suggests. John Danaher is an academic with interests in the philosophy of technology, religion, ethics and law. John holds a PhD student specialising in the philosophy of criminal law (specifically, criminal responsibility and game theory). He formerly was a lecturer in law at Keele University, interested in technology, ethics, philosophy and law. He is currently a lecturer at the National University of Ireland, Galway (starting July 2014). This article previously appeared here. Republished under creative commons license. 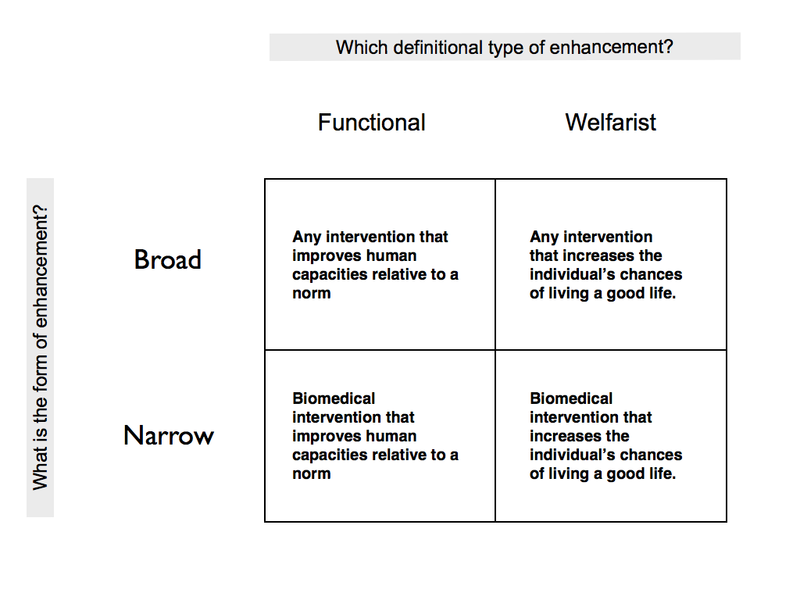 What physical or mental enhancements are possible through gene therapy ? Why haven’t robots taken our jobs?